Learn more about this type of diabetic eye disease with our video. Talk to your physician about managing diabetes. 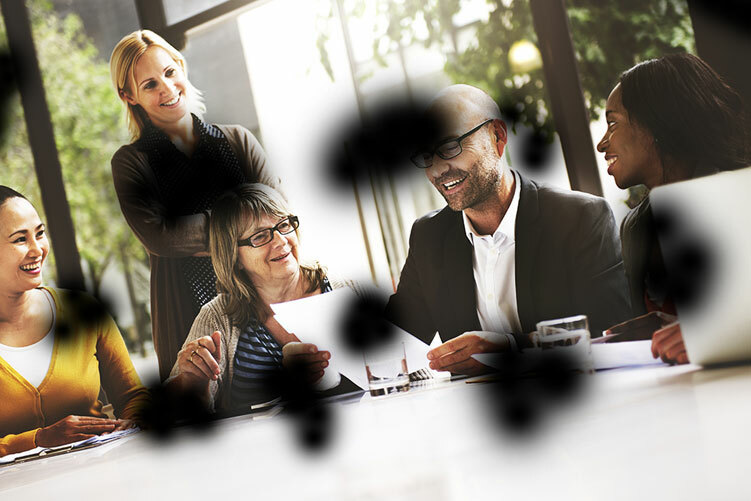 This is a common condition that we see often at [INSERT OFFICE NAME] Make sure to speak to [INSERT DOCTOR NAME] if you have any questions about managing your eye health.